This week officially kicks off the fashion industry’s fall frenzy starting with national Fashion’s Night Out and the launch of Mercedes-Benz Fashion Week in New York on Thursday. While I’m busy already prepping and packing for my trip east to cover the shows (stay tuned for future posts backstage from Rodarte and Marc Jacobs! ), I’m reminded that there’s some serious talent waiting to be discovered right here in San Francisco. Fashion designer Bora Han. Photography by Tedd Moon. 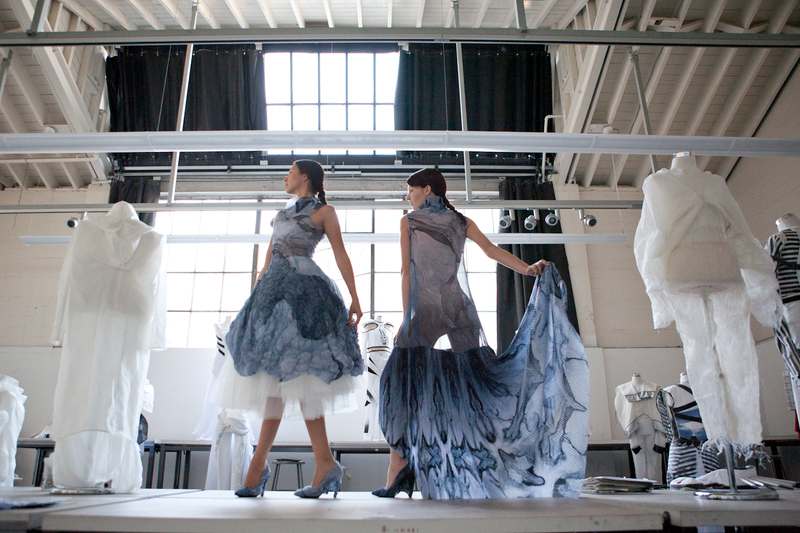 Bora Han is an up-and-coming women’s wear designer I predict will headline at Lincoln Center one day. A native of Tokyo, Japan, Han has an intriguing international background and an innovative, original aesthetic. Fashion Dispatch from Paris: What is Hyeres? I’m in Paris for the next nine days before heading to the South of France to cover the 25th annual International Festival de Mode et Photographie in the city of Hyeres for the San Francisco Chronicle. Although not widely covered by the American fashion press, the upcoming festival in Hyeres (pronounced ee-AIR), which takes place from April 30 to May 3, is an influential fashion festival and competition that showcases up-and-coming talent from abroad, and has served as a launching pad for such designers as Swedish knitwear designer Sandra Backlund and women’s- and men’s wear designer Henrik Vibskov of Denmark. 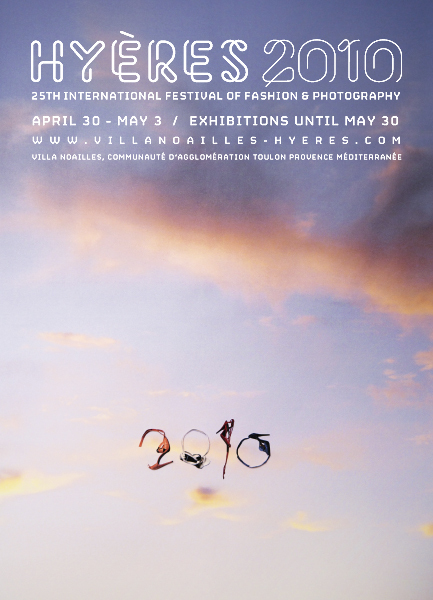 Viktor & Rolf are Festival d’Hyeres alumni, having won the prize in 1993.